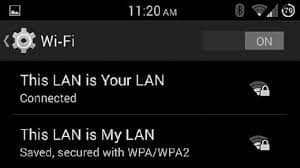 Name of your Router WiFi network tells how crazy you are. 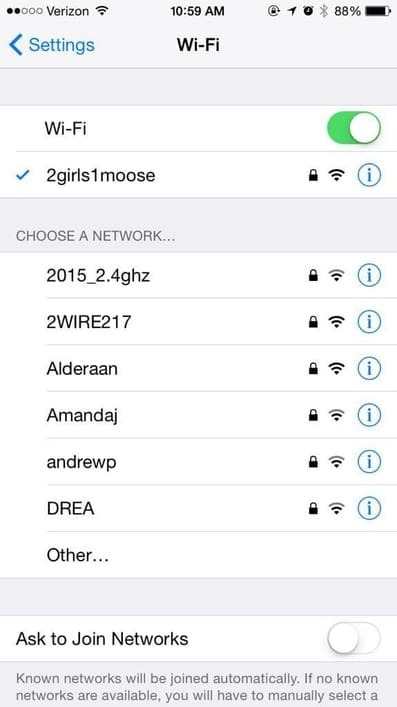 A tough task after you bought a brand new router is to select a Good, Crazy and Funny WiFi names for your Network. You don’t need to think much on selecting a funny WiFi name. 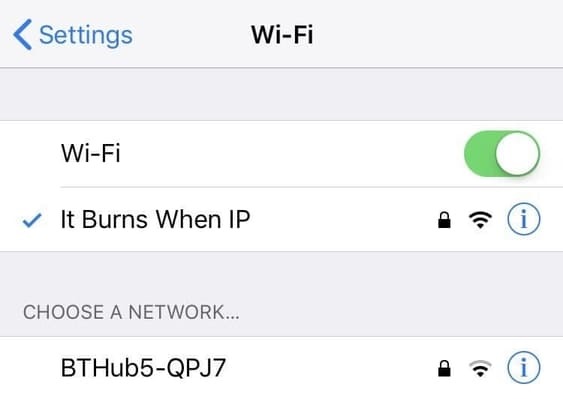 We will present you the craziest WiFi names people ever used. You can select anyone of these and set for your network. Here is the list of Cool, Good, Creative and Funny WiFi Names you can set for your Network SSID or Router. Few of the WiFi names are really crazy. 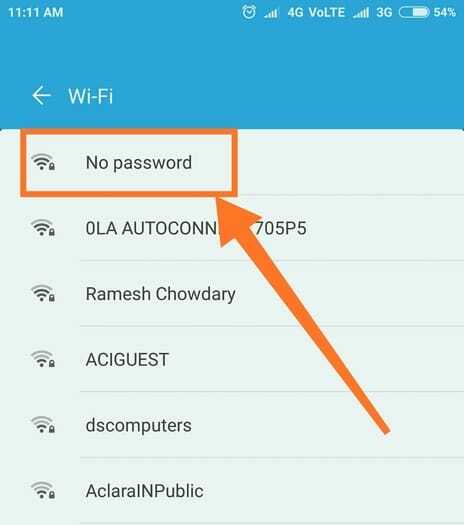 People these days are using WiFi names for expressing their love to a girl you have crush and few ones are set their WiFi names even to complaint about their neighbours. Error While Retrieving SSID. Please restart! Byte me til it Hertz! You are in a Wrong Place! Never Give up. Keep Guessing! You should go to the Doctor then! Movie mania at its peaks! Get off this space you kids! BTW whose LAN is this? Am I living in the world of crazy people! Does it really have no password? Resource Not Found – Error 404! So these are the few Funny, Cool and Creative WiFi names we have found. 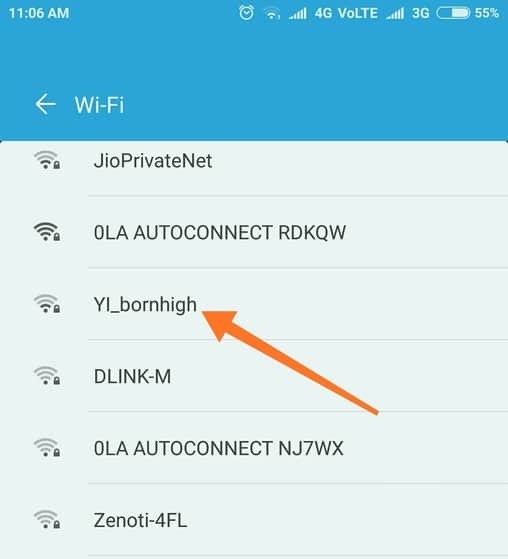 If you have came across any other Funny WiFi names, do let us know through your comments. We will be adding more Funny and Cool WiFi names to this list. 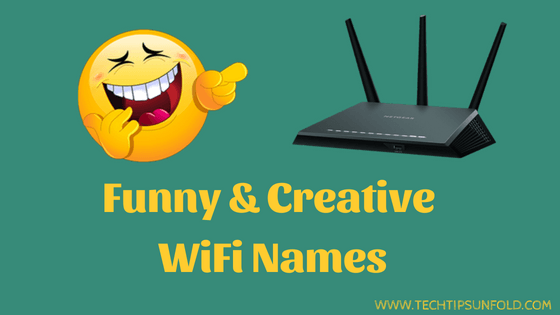 So keep an eye on this to get updated list of Funny WiFi Names you can use for your network Router SSID.